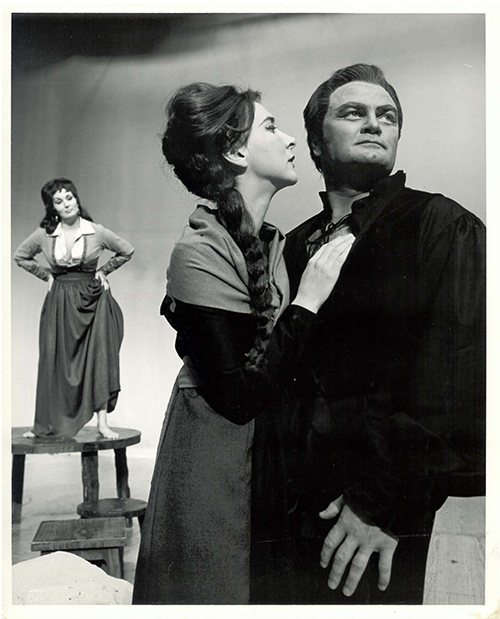 The Canadian Opera Company was saddened to learn of the recent passing of acclaimed Canadian tenor Jon Vickers. 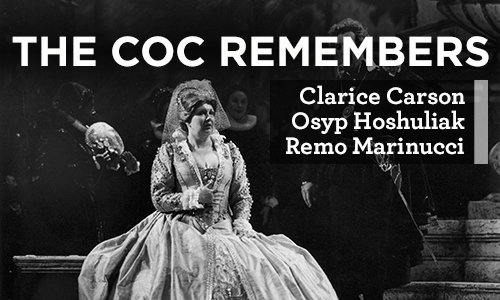 Last month, Canada lost three singers of renown who graced the COC stage over the years. We take a moment to remember them.